Cuts through dirt & grease with water alone. Super-soft microfibers superior cleaning performance. Nano fiber yarn, super 5 times water absorption. Suitable for wood and marble and other materials of the floor. The bottom two, dander dirty. Nano fiber material dry wet dual-purpose: micro molecular electrostatic, dedicated to adsorption hair and fine dust; surface tension of the water and stains inhalation of fibers and decontamination ability strong, easy to dehydration. Comfortable handle, easy to hang when used, save space. 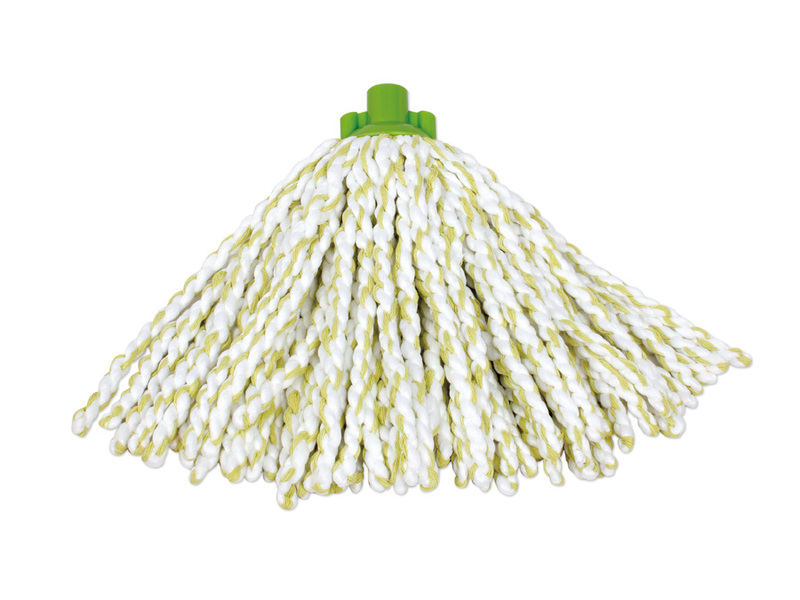 We recommend that the mop head is changed at least every 3 months. 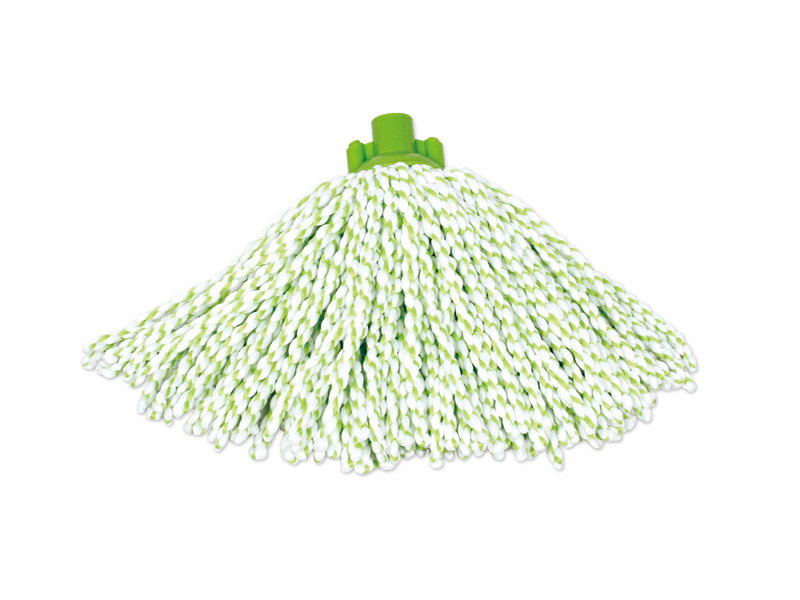 The mop head can be washed by hand to keep clean and fresh between refill changes. Do not use fabric conditioner, as this will reduce the performance of the microfiber strands. 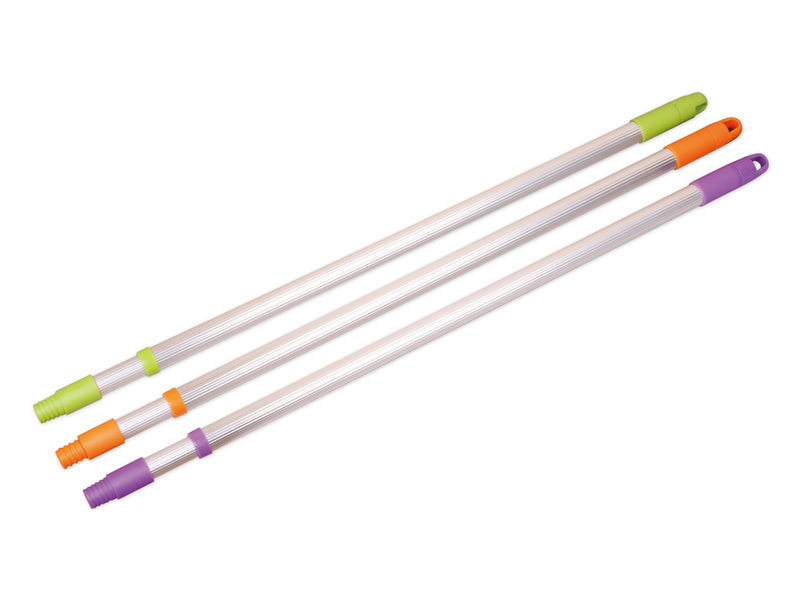 Looking for ideal Microfiber String Mop Manufacturer & supplier ? We have a wide selection at great prices to help you get creative. 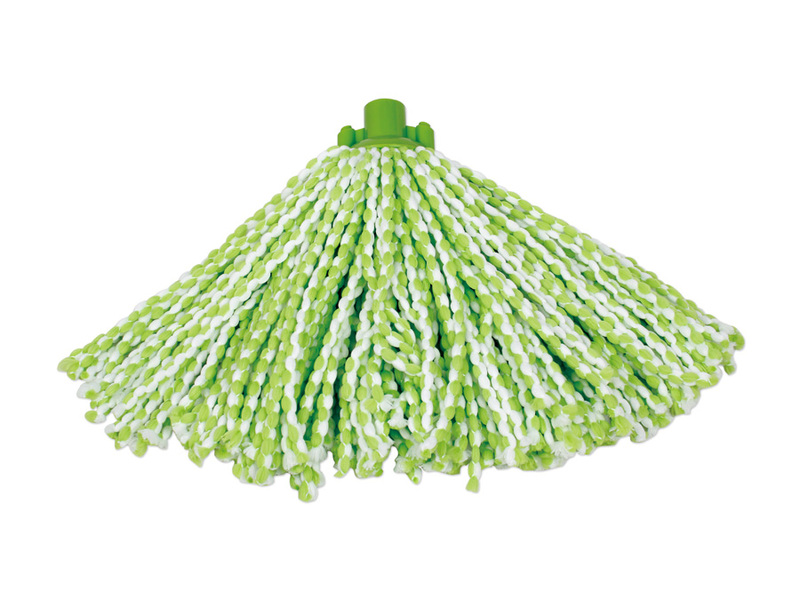 All the Microfiber Yarn Mop Head are quality guaranteed. 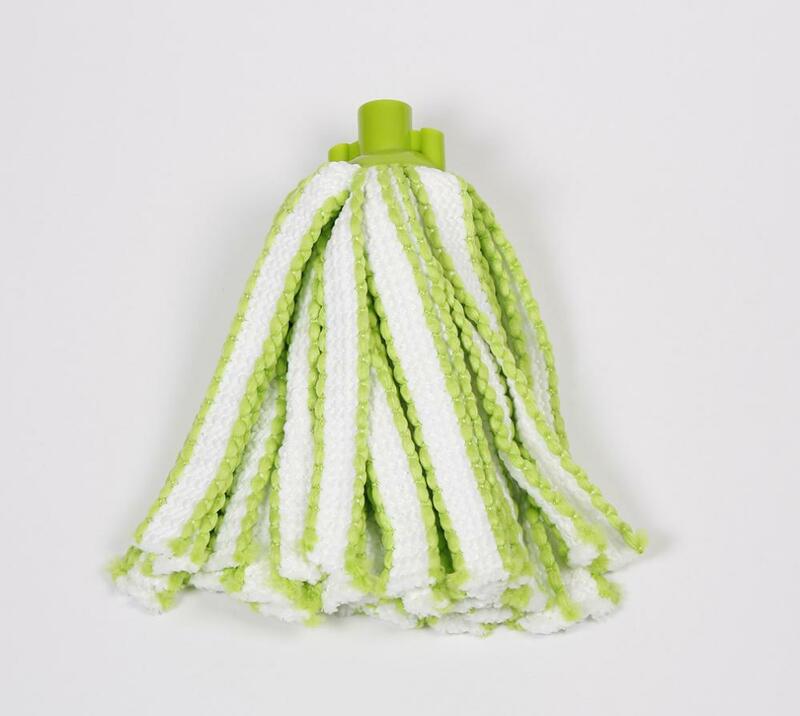 We are China Origin Factory of Microfiber Cleaning Mop Head. If you have any question, please feel free to contact us.